It begins with the return of a team member thought dead - and by the time it's over, everything you know about the Avengers will have changed! 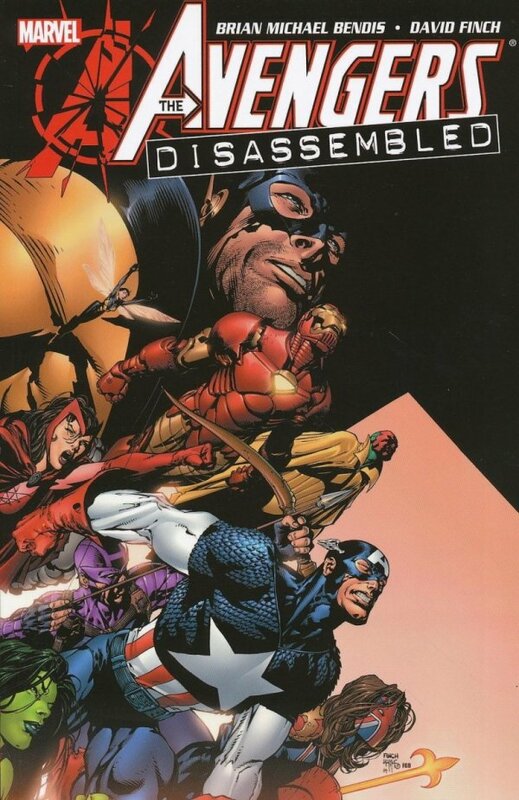 It's the worst day in team history, as Earth's Mightiest Heroes try to deal with the shocking tragedy around them. Who is behind this, and why? Will it tear the team apart? Who will fall at the hands of the Avengers' greatest enemy? Guest-starring every Avenger...ever!